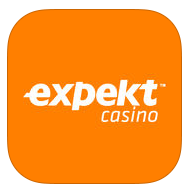 Bet and win on the Expekt app now! Exciting new features such as the Multi+ to enhance your experience! For UK players, please download here. Download the Casino App to play wherever and whenever you want!